Seeking out the sweetest rewards for you Join our millions of members and earn money back when you shop online and in-store. 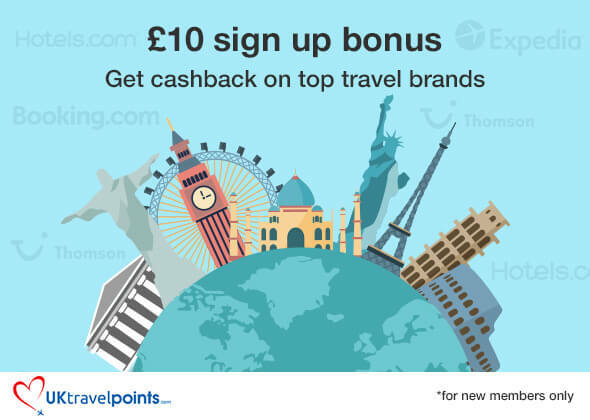 By making TopCashback.co.uk your first port of call when you buy anything online, you will be able to earn cashback on 5,350 big brands including Debenhams, Sky, eBay and Expedia. TopCashback is free to join, and simple to use. When you shop through us, we’ll pay up to 105% of the commission that retailers pay us to advertise their products and services, back to you as cashback.